Many women we see as powerhouses in business came from humble upbringings. Even Marilyn Carlson Nelson, who took over Carlson Enterprises from her own father had to prove herself and faced significant discrimination in the workplace before her rise to success. Working their way up the corporate ladder to rise from personal hardships and tragedies - while fighting gender discrimination, is a common life thread often seen among some of the most successful and famous women in business. I have also included several remarkable women who started their own businesses and who have established themselves as powerful businesswomen in their own rights. 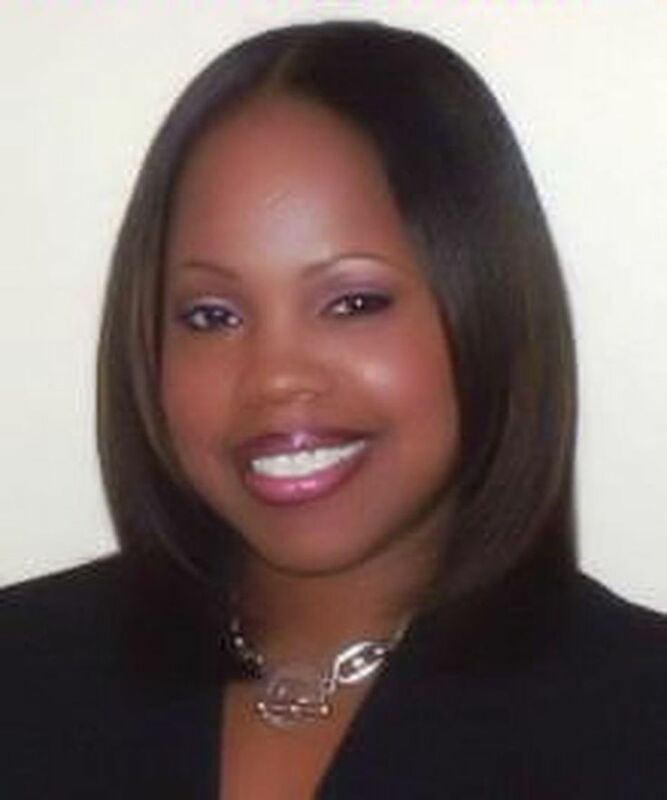 Woman entrepreneur, Derschaun Sharpley, is the president and founder of Helping Individuals Succeed (H.I.S.). Launched in August of 2004, H.I.S. is located in Detroit, Michigan and focuses on developing positive character, and building self-esteem in the lives of inner-city youth. Kay Meredith, one of the greatest influences in classical dressage, is also an accomplished writer. From a humble upbringing in WV to becoming an international equestrian force to be reckoned with, Kay still enjoys life, her family, and, of course, horses. She’s Got Papers produces a line of stationery bursting at the seams with inspiration. Founder and owner, Tanea, has designed three collections specifically for baby girls, teen girls, and women. The watercolor designs are beautifully hand-drawn and professionally packaged. Her stationery runs the gamut from whimsical to edgy, to chic and enlightening. In 1869, Myra applied to the state bar, who rejected her. In 1870, she filed a lawsuit that went all the way to the United States Supreme Court. The justices ruled against her, upholding Illinois’ right to ban women from the state bar. In 1868, she started the “Chicago Legal News.” In her weekly newspaper, she wrote about Illinois state court decisions, session laws, and legal reforms. Myra also reported on federal court decisions and legislative news. Her paper was a huge success and became the most widely-read legal newspaper in the country. A personal biography of Mrs. Lilly McDaniel Ledbetter. Her husband, children, grandchildren, and the amazing personal story of how she helped to change the law to make employers who discriminate against workers accountable for unfair wage practices. Lilly Ledbetter was employed by Goodyear Tire and Rubber for nineteen years before she discovered that she was paid far less for the same work as her male peers were being paid. She filed a lawsuit against Goodyear, and after a long legal battle, her case was ultimately decided by the U.S. Supreme Court; she lost. The battle continued with several bills being introduced to change the law. On January 29, 2009, the Lilly Ledbetter Fair Pay Act of 2009 was signed into law by President Barack Obama. While at MTVN, Carolyn Everson oversaw strategic planning, operations, and finance for MTVN’s multi-billion dollar U.S. Ad Sales department. Under her guidance, mtvU tripled its ad sales business to take its place among Viacom’s fastest growing businesses. In June 2010, Everson was hired by Microsoft as the head of global sales. Profile Of MaryAnna Nardone, Owner, MaryAnna's MediSpa, Woodbury, NY. For ten years MaryAnna has given away free luxury to the women who deserve it most -- the single moms, the resilient warriors of the everyday battles with bills, sick kids, team moms, gas prices, non-support, and sleepless nights. Successful woman entrepreneur Angela Jia Kim is a young, multi-talented professional. In addition to being an accomplished pianist (she even has several CDs out), she owns two businesses: Om Aroma & Co., that sells luxury organic spa and skincare products; and Savor the Success, a boutique social network for female entrepreneurs and professionals. Profile of Kate Gosselin, a successful businesswoman, author, and co-star of "Jon and Kate Plus 8." Find out where Gosselin was born, married, about her battle with PCOS, her education, and professional accomplishments, and how much she earns. More than 4 million viewers tune in to TLC each week to follow the busy life of the Gosselin family. A full production crew is on location in the Gosselin home four days each week. To facilitate filming of the show, the couple has had to endure permanent studio light fixtures being installed in their home.